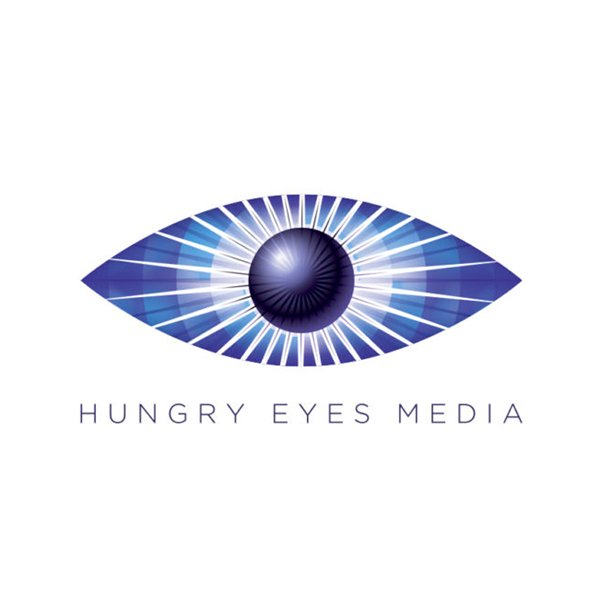 Hungry Eyes Media is co-founded by the dynamic creative duo of Jen Holness and Sudz Sutherland. Together they bring a fresh, authentic perspective to telling powerful, thought-provoking stories. Hungry Eyes seeks to inspire and entertain!